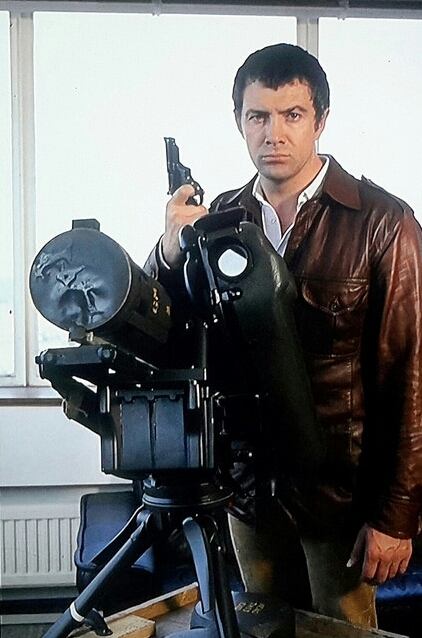 #324....."LEWIS COLLINS" - BODIE 3.7 . you'll never walk alone ! you are very welcome and i love him in this leather jacket . Many thanks to you for stopping by to take a look.